Don't do your project Twice. 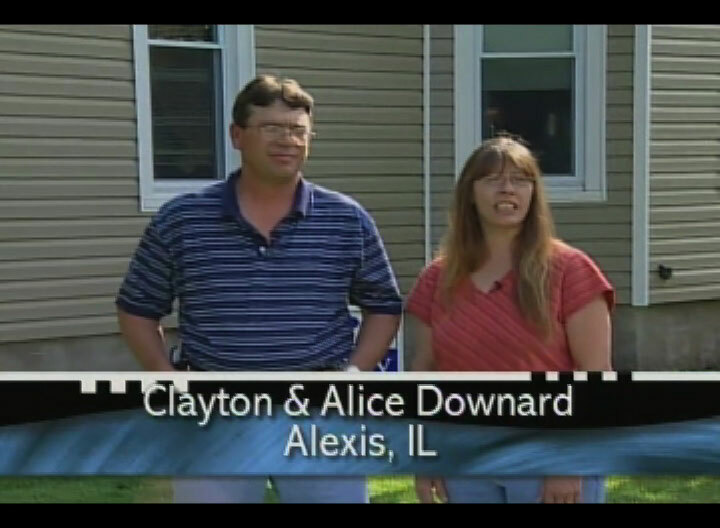 With Acri It's one and done! 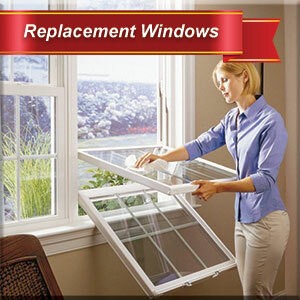 Replacement Windows- from The Acri Company feature the Millennium High Performance Glass System for optimal energy performance! 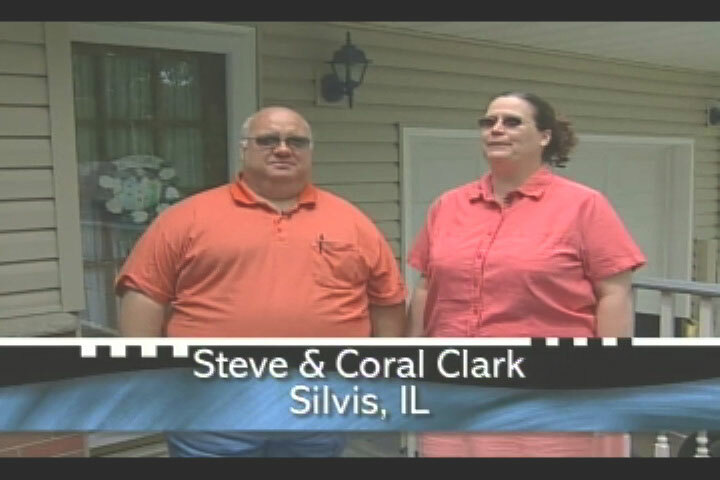 Vinyl or Steel Siding- Siding your home by The Acri Company will make your home look brand new again. 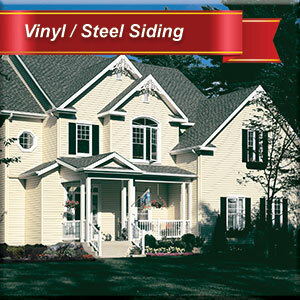 Featuring 25' long Vinyl siding for a Virutually Seamless home! 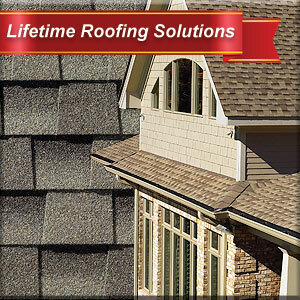 Roofing - The Acri Company has earned the distinction of being a GAF Master Elite Roofing Contractor. 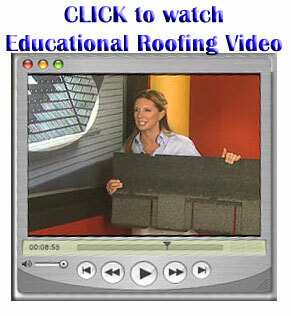 This gives you the piece of mind knowing your roof will be installed right! 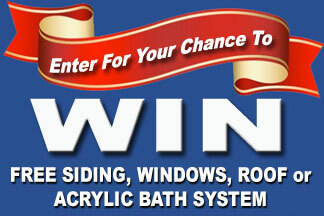 Bathroom Remodeling - With the BCI Acylic Bath Systems, The Acri Company can make your bath or shower look brand new again in as little as 1 day! 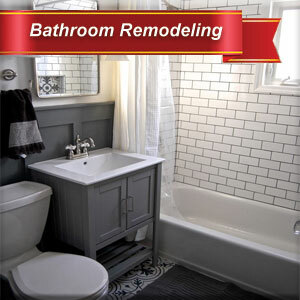 Remodel your bathroom complete with new flooring, vanities, bath or shower. 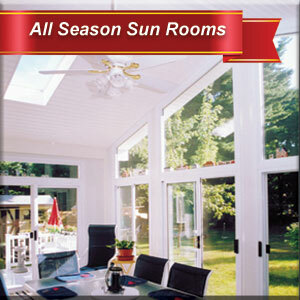 All Season Sun Rooms - Custom made Marquee or Cathedral style sunrooms add a wonderful new room to your home. Enjoy this exciting new living space all year round! 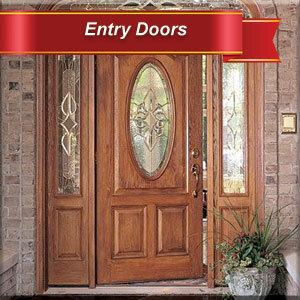 Entry Doors - Choose from Steel security entry doors or Fiberglass entry doors. Both with natural woodgrains, variety of colors, and decrative glass options. 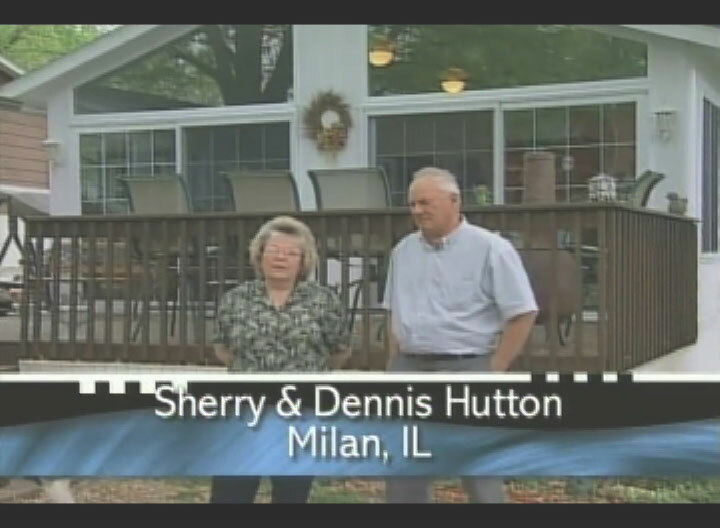 Decks - Pressure treated lumber, composite materials, or maintanance free vinyl decking. 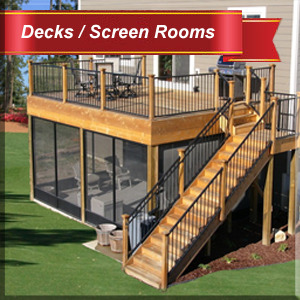 Let The Acri Company design your new out door deck! 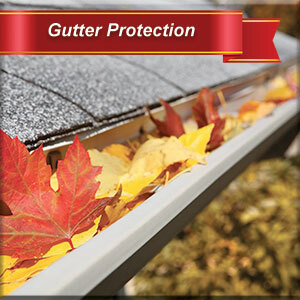 Gutter Protection - Clogged gutters can cause more problems then just looking bad. 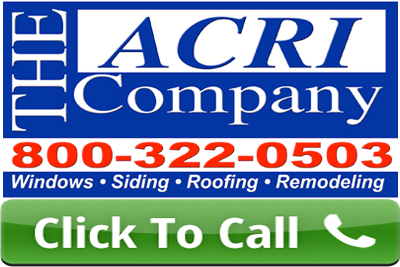 Let the Acri Company install new gutter protection on your home and never clean your gutters again!